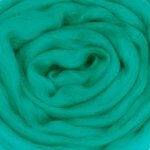 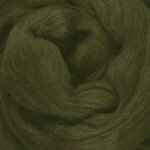 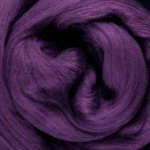 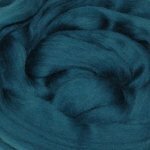 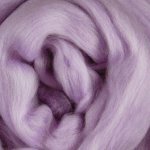 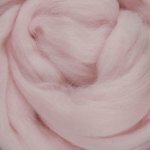 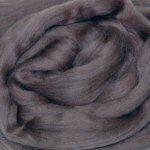 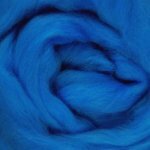 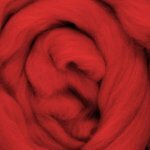 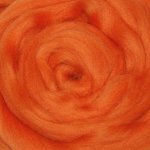 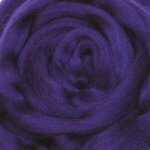 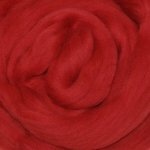 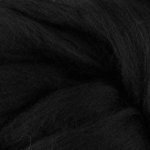 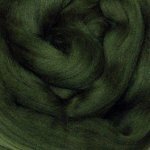 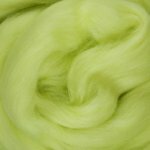 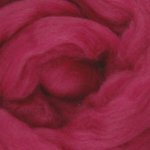 artfelt Roving Standard Solid 50g packages are made from soft, 100% merino wool. 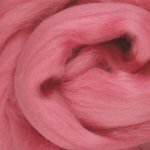 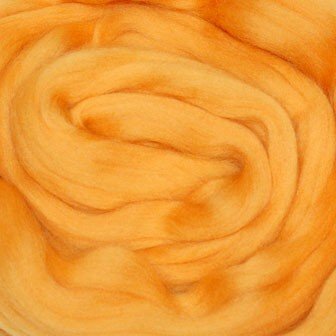 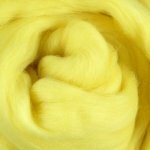 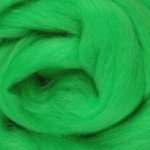 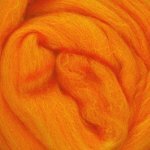 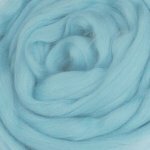 This is the perfect fiber for using with artfelt paper to create beautiful felted projects quickly and easily. 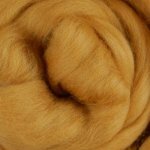 These solid colors are great on their own and also coordinate with our Muti-Colored rovings. 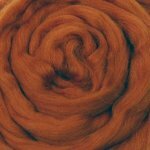 artfelt Roving is also suitable for spinning into yarn.